A satisfying side dish packed full of flavor. 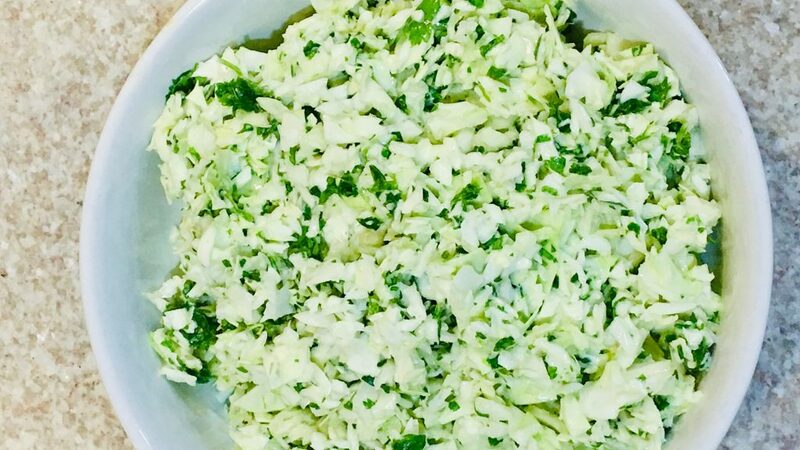 This coleslaw tastes bright and fresh from the lime and cilantro. 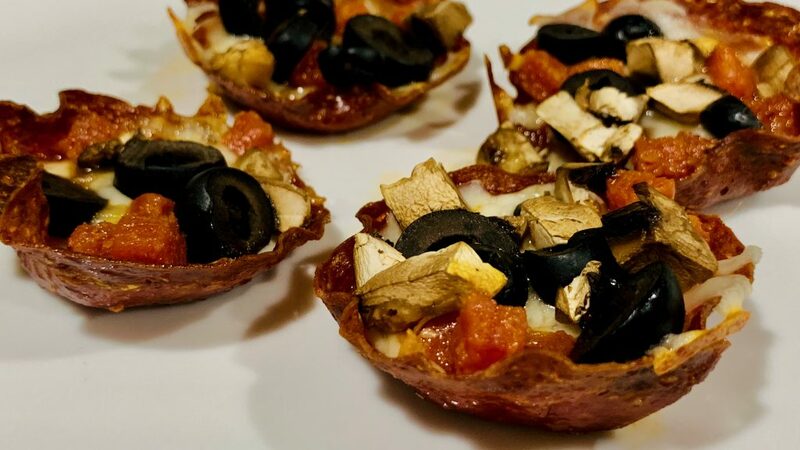 Easy and delicious, these Low Carb Salami Pizza Cups are full of flavor from the pepperoni, mushrooms and olives. They make a fun appetizer or a quick meal. 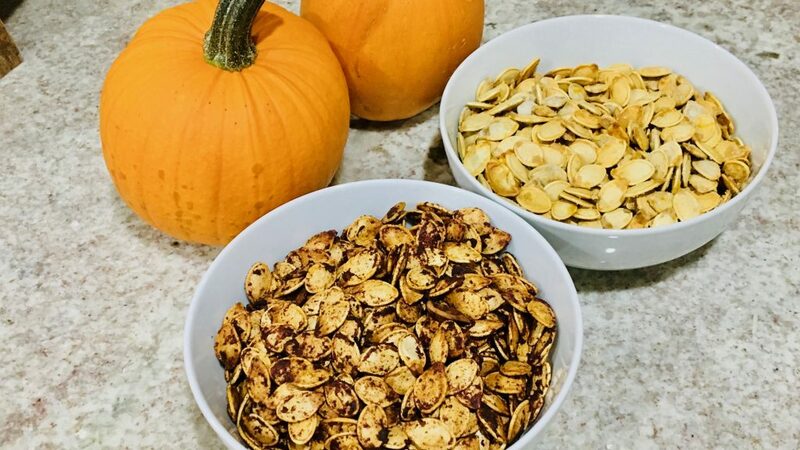 A fun and tasty snack, roasted pumpkin seeds two ways, a salted version and sweet pumpkin spice. Delicious alone or combined for a sweet and salty treat. 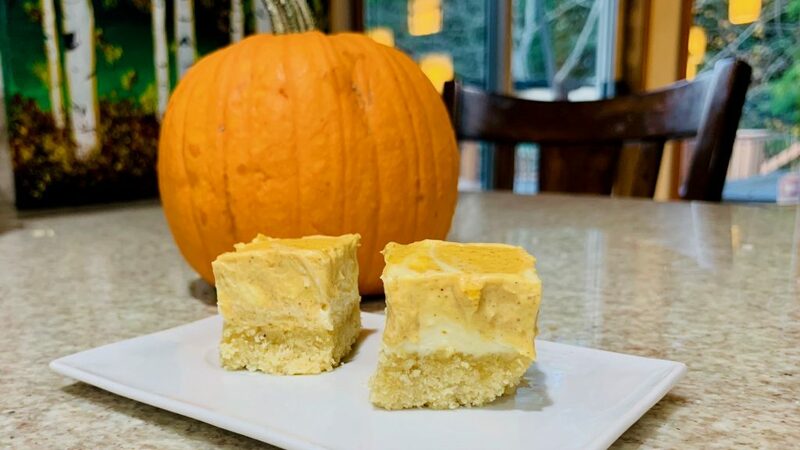 Creamy and delicious, these Low Carb Pumpkin Spice Cheesecake Bars have all the mouthwatering flavors you love. The perfect way to end any special meal. 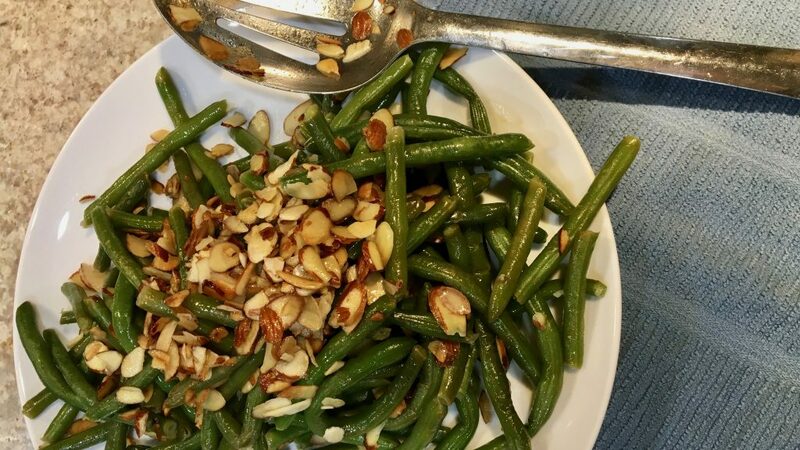 A classic side dish, this Green Beans Almondine recipe is easy and delicious with toasted almonds, butter and a hint of lemon. There’s nothing more comforting than a bowl of creamy soup. 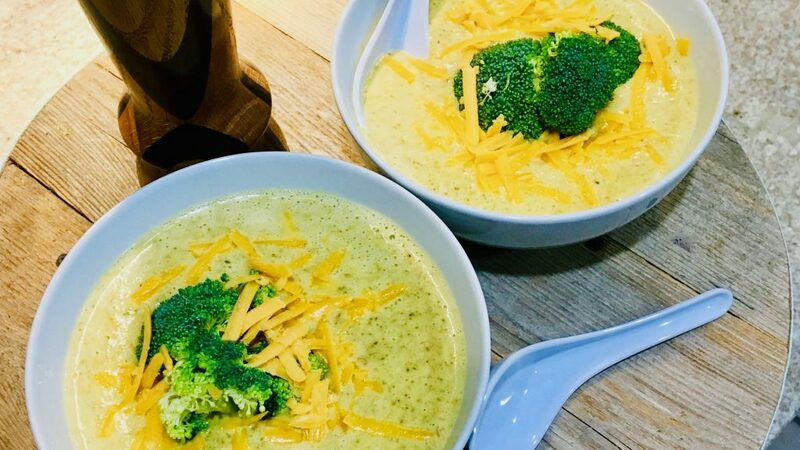 This Keto Slow Cooker Broccoli Cheddar Soup with Ham is a mouthwatering meal everyone will love. 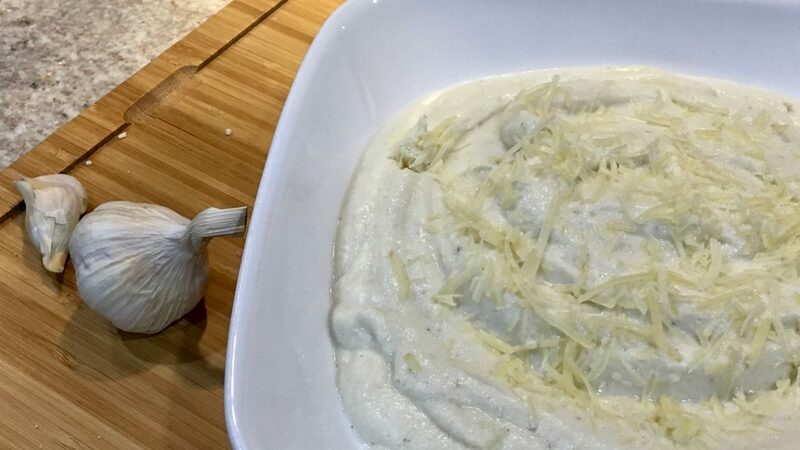 This pureed cauliflower recipe is smooth and creamy. Garlic and parmesan enhance the flavor of this delicious side dish. 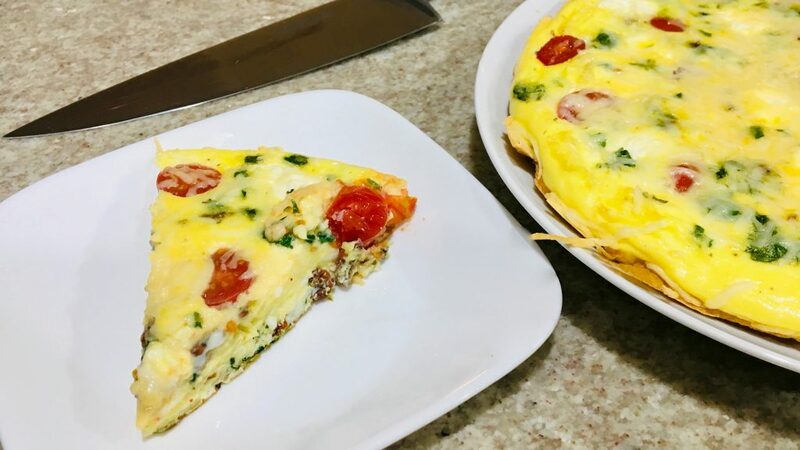 A savory breakfast or quick dinner, this BLT Frittata combines spinach, sweet tomatoes, and bacon together with fluffy eggs and cream cheese all in one pan. 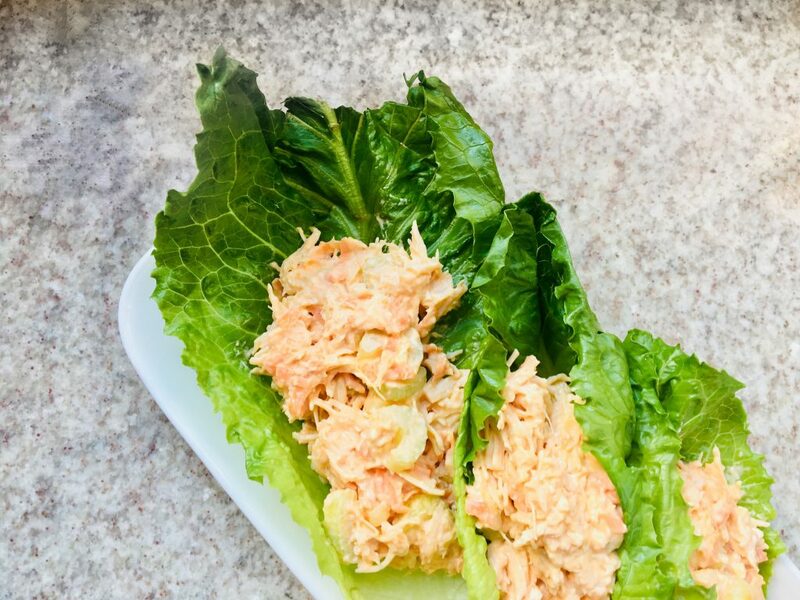 Hot wings inspired Buffalo Chicken Salad Lettuce Wraps have the tasty buffalo sauce, sweet carrots and crunchy celery, all wrapped up in romaine lettuce. 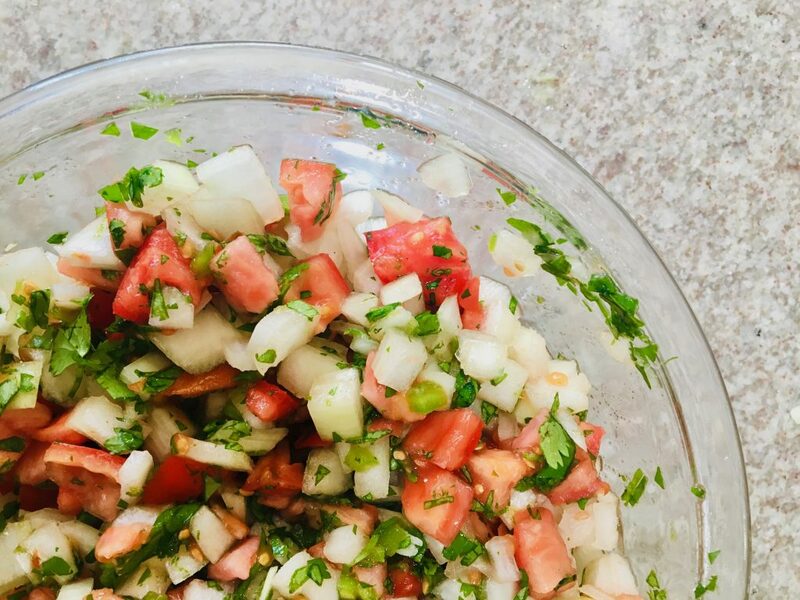 The perfect addition to so many meals, Pico de Gallo is packed with fresh flavor from tomatoes, onions, jalapeños, lime and cilantro. Sign Up To Get New Recipes! Because You Want to Be Up to Date.